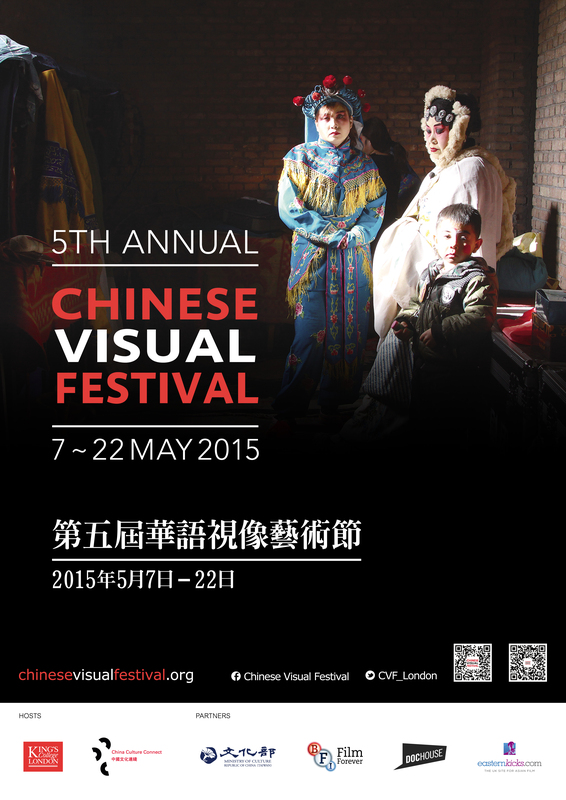 Chinese Visual Festival (CVF) is proud to announce its 2015 program, which runs from May 7 th – 22nd at King’s College London, with events also being held at the British Film Institute (BFI) Southbank, Bertha DocHouse and Chelsea College of Arts. For its fifth edition, the festival is thrilled to welcome to London some of the most exciting directors currently working in Chinese language cinema, showcasing documentary, fiction and experimental video art from Mainland China, Taiwan, Hong Kong, Singapore and beyond. The festival opens with director Gu Tao presenting his documentary The Last Moose of Aoluguya, an award winning film exploring dying tradition and the fate of ethnic minority groups in modern China. Gu Tao will be in London for the first weekend of the festival, screening his latest work Lost Mountain at the BFI Southbank as well as taking part in what promises to be a fascinating panel discussion session on the controversies of ethnographic film making. CVF is delighted to again be collaborating with the Taiwan Ministry of Culture on our regular Vision Taiwan strand, featuring the very best in independent Taiwanese cinema, covering a wide range of films by exciting and talented directors. This year, CVF is bringing London audiences a series of Taiwanese premieres, including director Singing Chen screening her documentary Mountain Spirits at DocHouse, Chiayun Wu presenting The Farewell, and Yee Chih-Yen attending our grand closing ceremony with his award winning Meeting Dr. Sun. Highlighting creativity in both art and film, CVF this year is honoured to welcome to London Zhang Peili, originator of the video art form in China. Now world-renowned and the professor of School of Inter- Media Art at the Chinese Academy of Art and director of OCAT Shanghai, Zhang presents extracts from his single channel video art and video installations in conversation with Prof. Chris Berry (KCL) and CVF’s curator Sylvia Zhan Xuhua as part of the BFI’s Essential Experiments series. The Essential Experiments program will also introduce the Chinese video art movement from 2000 to 2015, ranging from highly cinematic work by Wang Gongxin, Yang Zhenzhong, Kan Xuan, Yang Fudong and Jiang Zhi through to animations by Sun Xun, Lu Yang and Wu Xiaohai. Other 2015 highlights include Zhou Hao’s Golden Horse Award winning documentary Cotton, Queer Cinema, Queer China, an evening celebrating the growing Chinese language LGBT film scene, Urban Diary from Hong Kong, an afternoon of socially aware documentaries charting the changing face of the territory, and the controversial Singaporean documentary The Naked DJ presented in association with Asia Projector. As usual, CVF guests will be joined by a rich variety of leading academics and key figures in the documentary film industry and related social studies, who will take part in Q&A sessions as well as a program of talks and symposiums, making the festival a lively forum for discussion and debate. Festival Director James Mudge commented: “It’s great to be back for our fifth year, marking a real milestone for the festival. 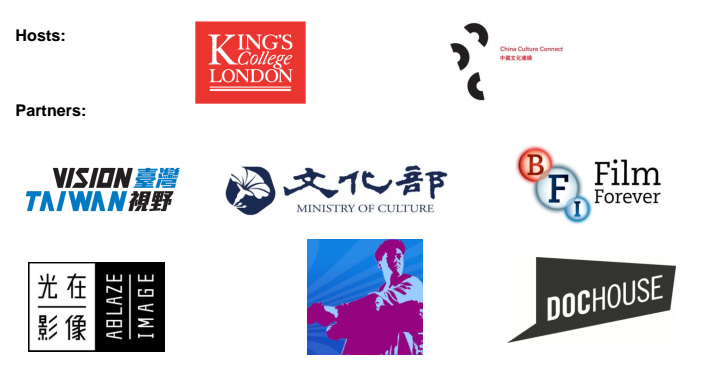 We’ve continued to grow and grow, and it’s been incredibly gratifying to see audiences responding so well to our efforts in bringing independent Chinese language cinema to London and now the rest of the UK. 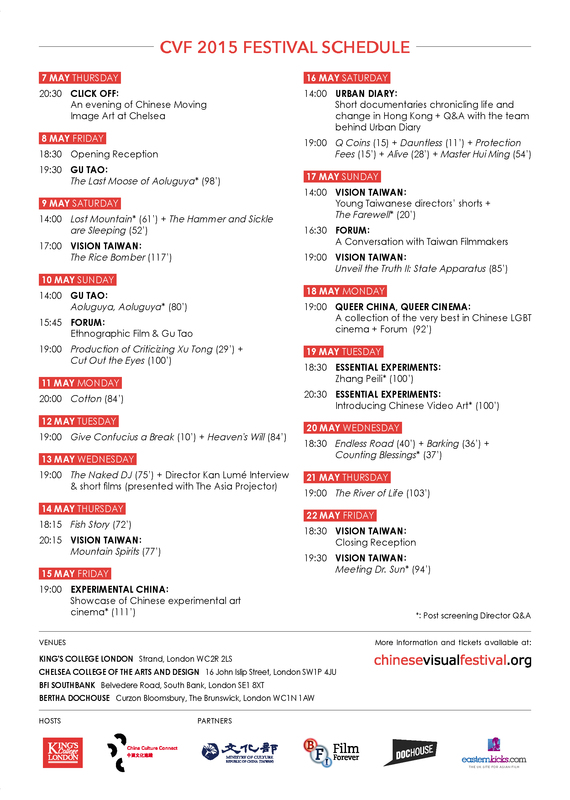 The festival has so many highlights this year, but I’m personally very excited by having the chance to screen Gu Tao’s fantastic documentaries and the works of Zhang Peili, and by our Vision Taiwan line-up, which includes a truly amazing variety of creative works, Mountain Spirits and Meeting Dr. Sun in particular - having Gu Tao, Zhang Peili, Singing Chen and Yee Chih-Yen all coming to London is a real coup for the festival and a sure sign that we’re going from strength to strength”. The Chinese Visual Festival Jury Awards, presided by a team of industry and academic experts, will be announced in early May. 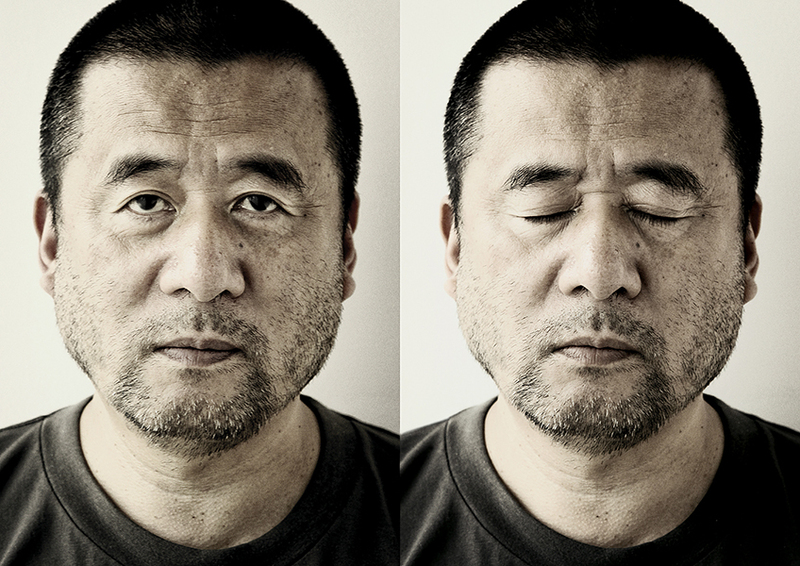 Chinese Visual Festival (CVF) has been bringing the best in contemporary Chinese language film and art since 2011, having worked in the past with a long list of distinguished artists and directors including Jia Zhangke, Pema Tseden, Wu Wuna, Zhou Hao, Cao Fei and others. The festival has been hosted by Kings College London, one of the world's leading research and teaching universities based in the heart of London, for several years now, with other events being regularly held at the BFI Southbank, the leading repertory cinema in the UK, specialising in seasons of classic, independent and non-English language films and is operated by the British Film Institute, and at the newly opened Bertha DocHouse, the UK's first cinema dedicated solely to documentary films and events. Vision Taiwan is funded by the Taiwanese Ministry of Culture.